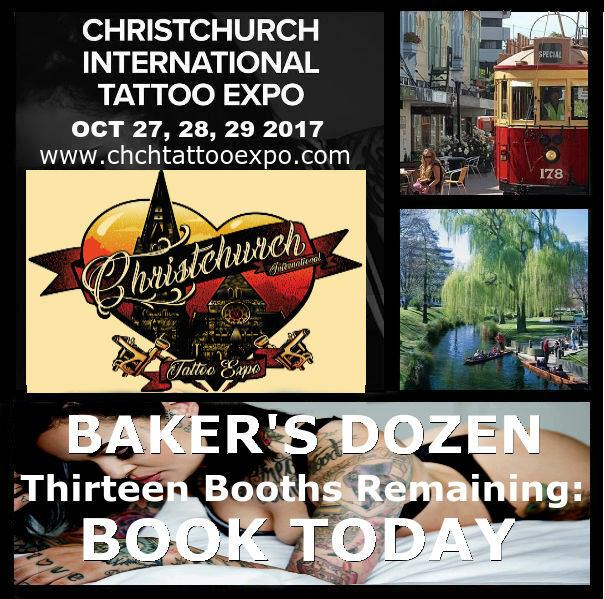 The 2nd Annual Christchurch Tattoo Expo is coming up: January 25-27, 2019. Three days of ink and fun! September 1st, come join us in celebrating our bigger, newer, more exciting studio! We’ll still be in the same great location, but now we’re going to have the entire building! 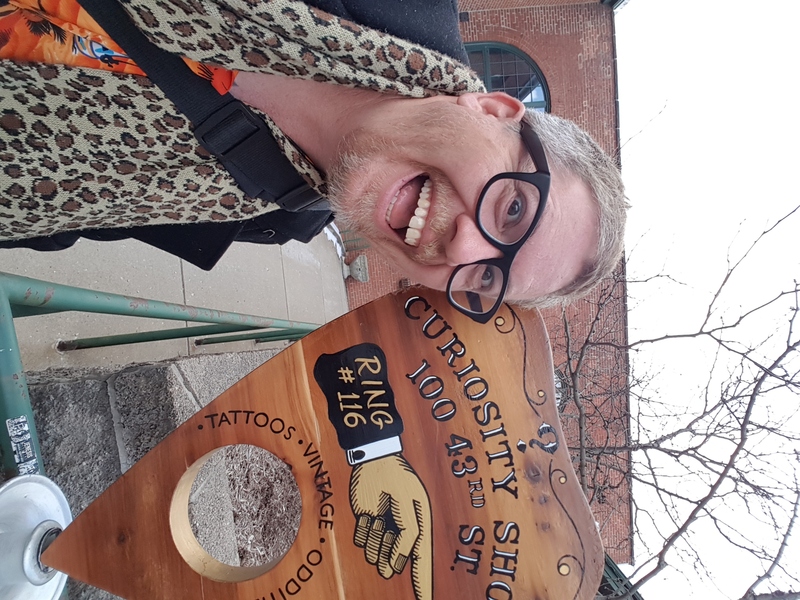 Keep an eye on our Instagram and Facebook (both @jollyoctopustattoos) for sneak previews of the expansion and details about our new Opening Day… We’ll have flash deals, door prizes, a sausage sizzle, and, if you’re feeling brave, Roll the Dice and Let Fate Decide your next tattoo! Can’t wait to see you!!! Happy New Year everyone, and thank you all so much for our success in 2017. Now let's make 2018 even better!!! OLD SCHOOL FOR THE MISSION!! DEC 16TH!! 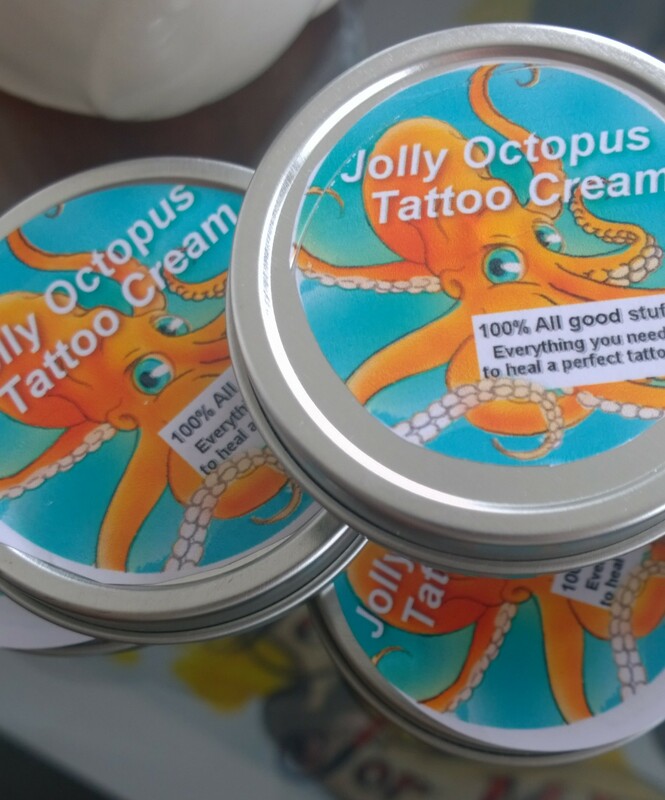 For ONE DAY ONLY, December 16 2017, as a Christmas Charity Fundraiser, The Jolly Octopus will transform into an American Traditional Tattoo Parlor. 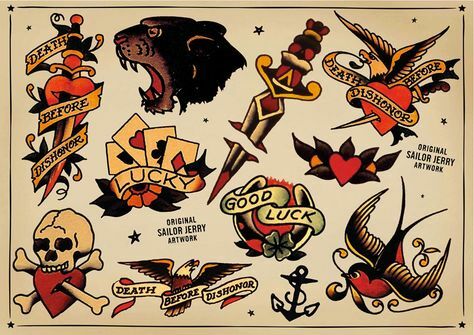 We’ll be tattooing classic designs from Sailor Jerry, Cap Coleman, Bob Shaw and more. And the best part? 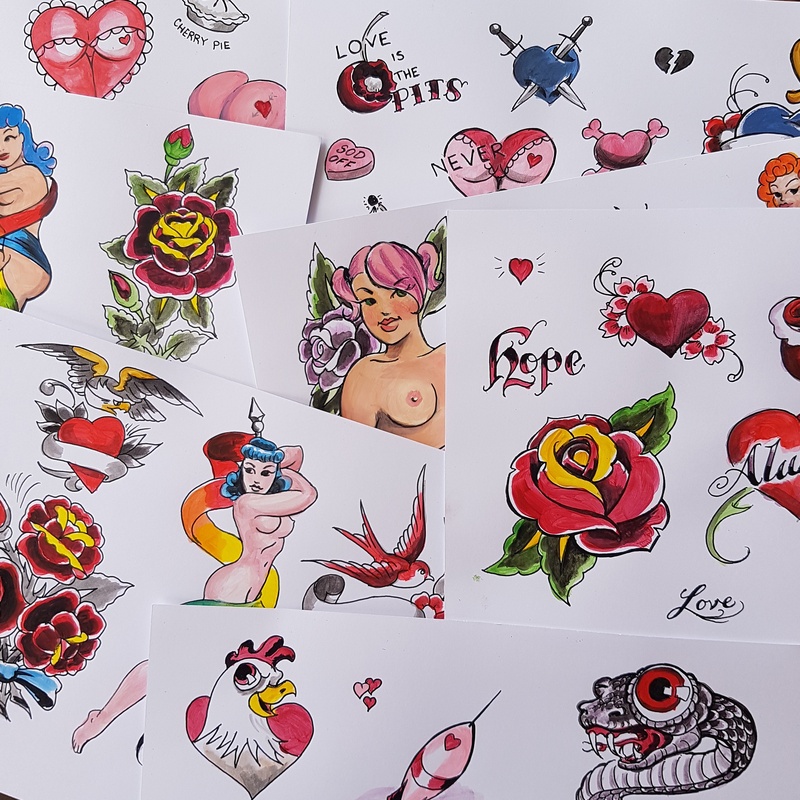 We’re tattooing for Old School Prices! For ONE DAY ONLY, on DECEMBER 16, tattoos will be as low as $50, and NO TATTOO WILL BE OVER $250!! All shop proceeds will benefit the Christchurch City Mission, who run the local Food Bank. Because no one should be hungry at Christmas. PS. 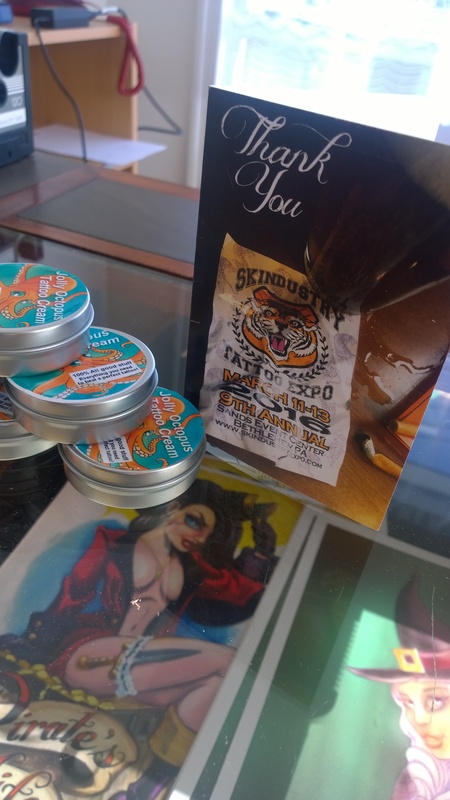 If don’t want to get tattooed (maybe American Traditional’s not your thing), call round and donate some canned goods, baby food, and diapers - they always need ‘em! *Note: Because we’re doing super-low prices for charity, this is one day of the year when you should leave the vouchers at home. The Event: This Saturday, May 6 from 11am to 5pm, we will be celebrating International Star Wars Day with another of our Flash Events. This time, part of every tattoo will be donated to Starship Children’s Hospital! Cosplayers: Come in costume and get a $25 voucher (and we mean really in costume, none of this ‘I’m cosplaying a background character’ or ‘serial killers are just like everyone else’ business). Your costume pics will go up on Facebook - most votes at the end of the day wins a $100 voucher! 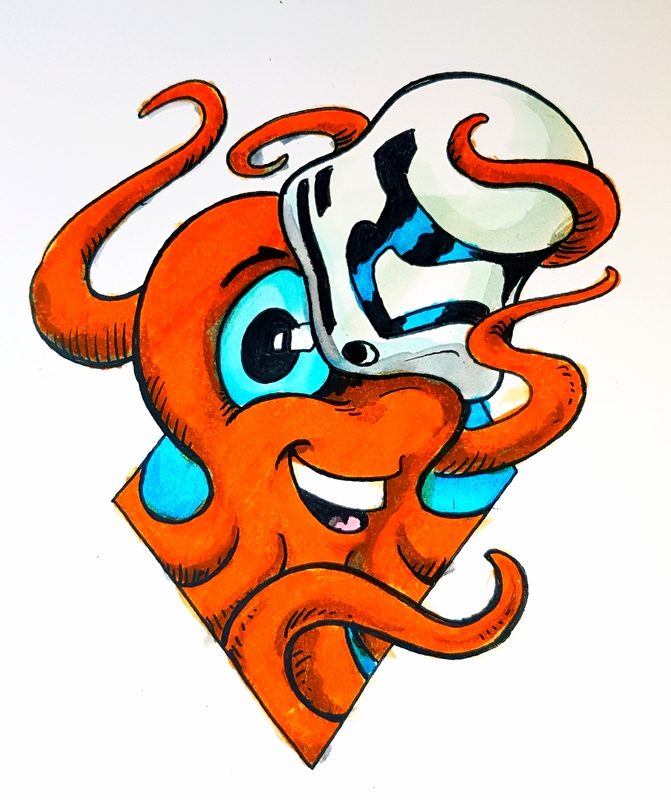 The Tattoos: Of course, we will have plenty of fun original tattoo flash designs: Star Wars, Pokemon, cyberpunk, steampunk, all kinds of geeky good fun. And part of every tattoo on the day goes to help Starship! Chloe's back this week! If you're hoping to get in before her sabbatical starts, best book in now- spaces are filling up fast! Roll on up- Old School, New School, watercolor, black and gray... first come, first served from 11am! EXCITING NEWS!! 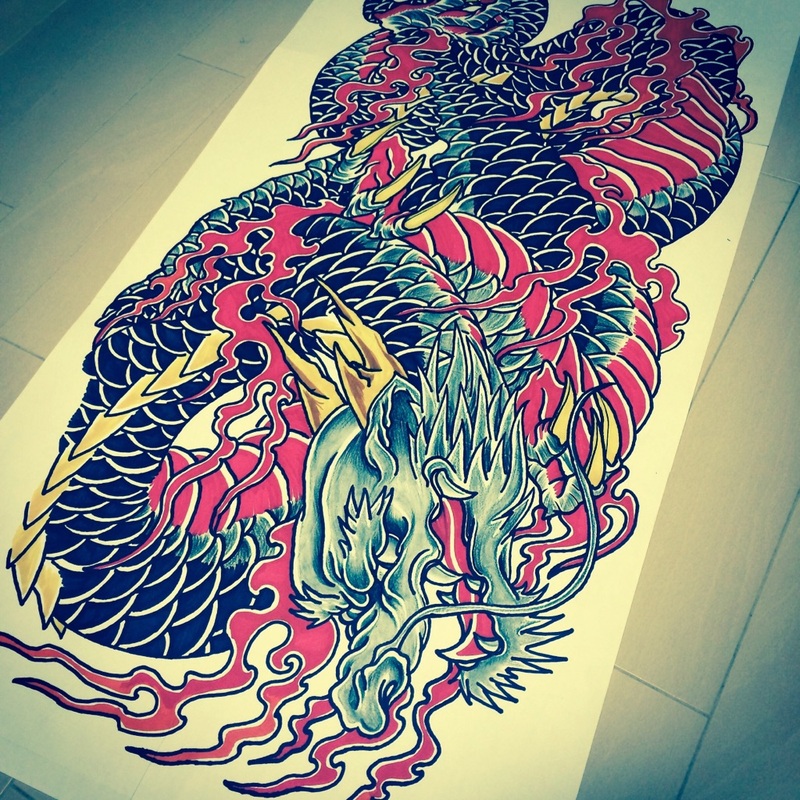 We are proud to welcome noted Japanese tattoo artist Makiko Komamiya. Book now for a session with this amazing artist! And gift certificates for everyone who comes in costume! 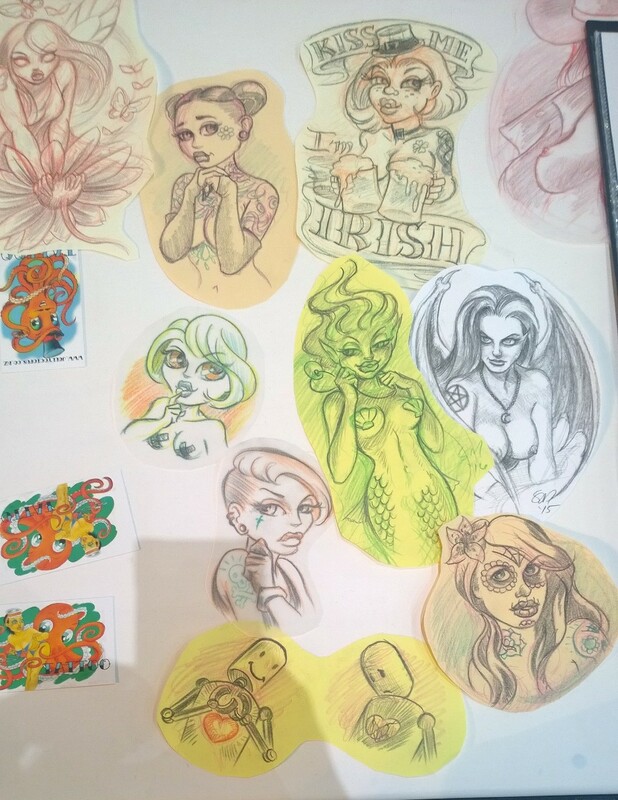 And of course, the main event: Over 100 hand-drawn tattoo designs up on the walls, all priced between $85 and $200 for ONE DAY ONLY. First come, first served and all that jazz! As if all that isn’t enough, once all of this is done, we’ll be kicking into high gear (even higher gear?) for Shave the Date, our fundraiser for Leukaemia and Blood Cancer NZ on November 12. That’s gonna come with a ton of great prizes too, but more on that closer to the date! 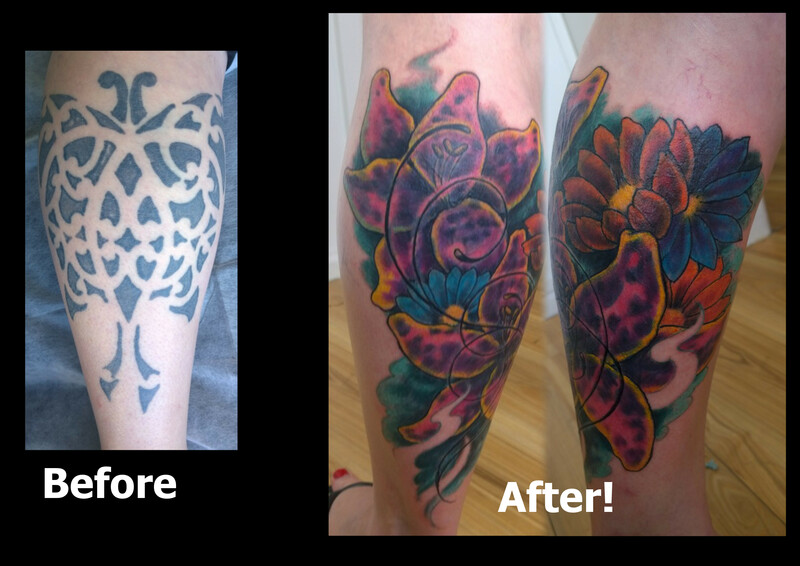 Are you an experienced tattooer with your own clientele? Looking to develop your art in a professional, drama-free environment with a great bunch of artists? If this sounds like you, email us on bookings@jollyoctopus.co.nz -- let's talk! 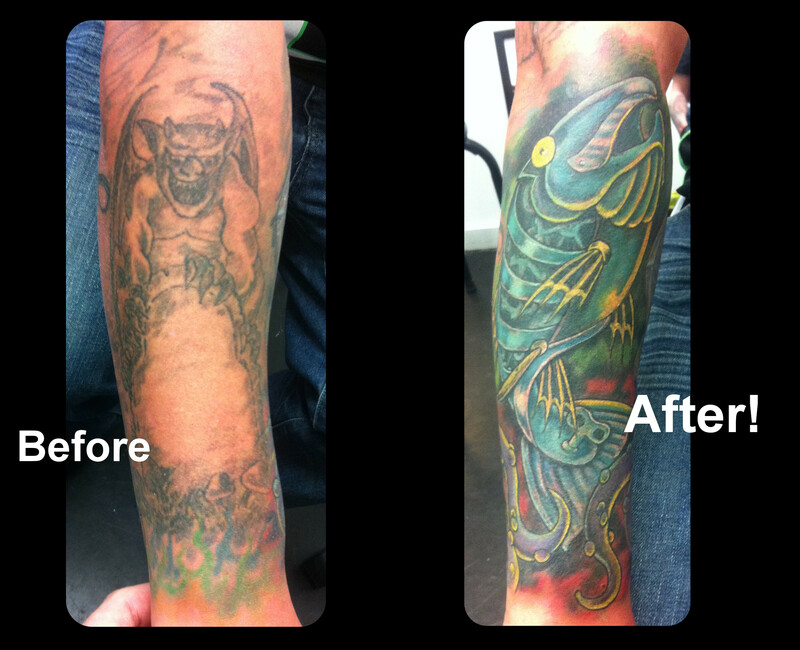 Are you an experienced tattooer with your own clientele? Looking for a professional, drama-free environment with a great bunch of artists? If this sounds like you, email us on bookings@jollyoctopus.co.nz -- let's talk! 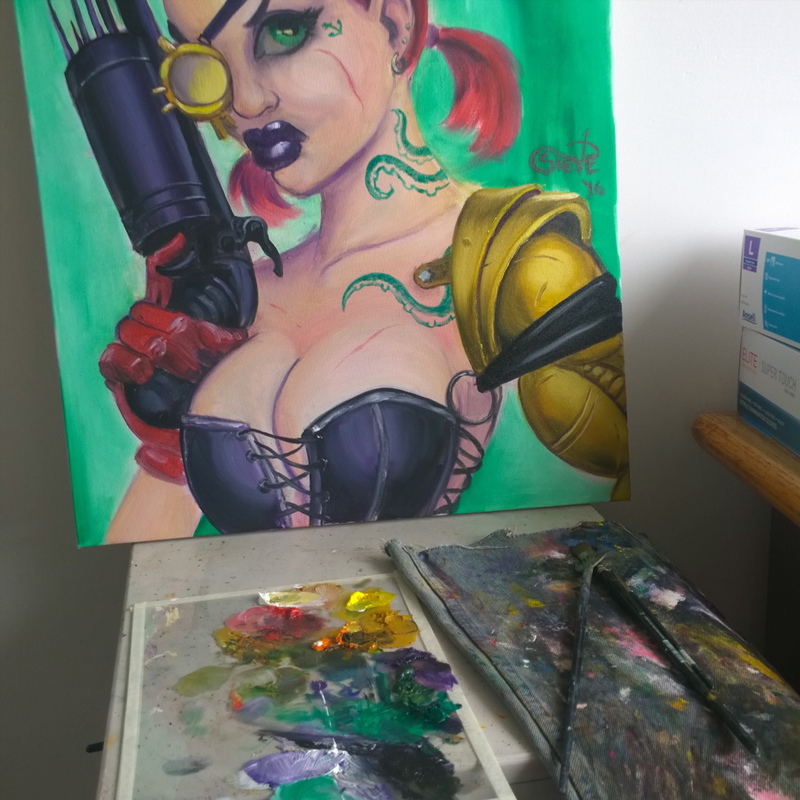 Come see this steampunk pinup and lots more THIS Friday night at The Jolly Octopus, 272 Greers Rd, Chch from 7-9pm! 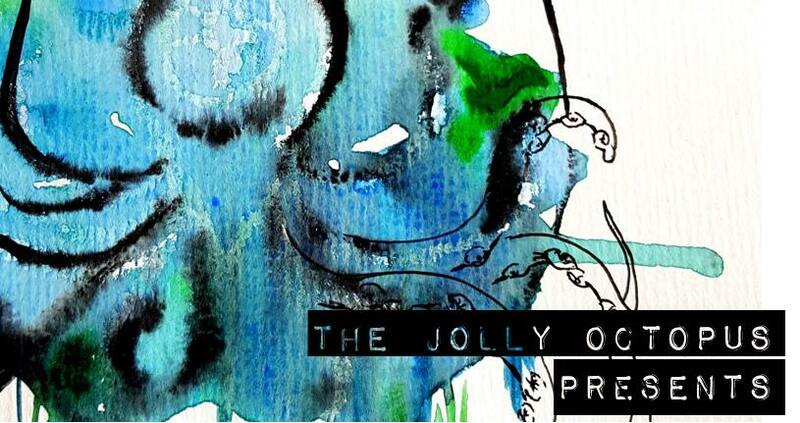 The Jolly Octopus is hosting a FREE evening of Art, Music, Wine and Cheese. This event will be Friday evening, 8 July 2016, from 7-9pm. Come see orginal works of art by Steve Malley, Chloe DeBoo, Tui Allan, Lydia Barbour, Joyia Kelly, Sonja Rooney and Hazel Whiteman, with special musical guests Out for Thea. 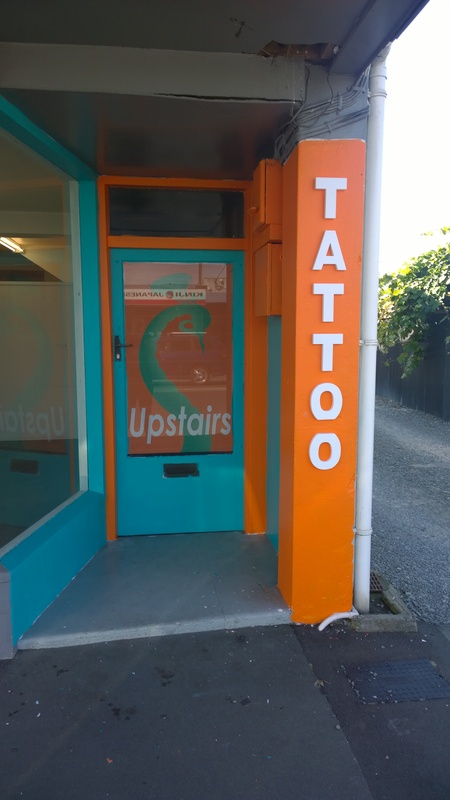 When Radio Hauraki decided to do a coverup tattoo competition, they knew there was only one place to turn. 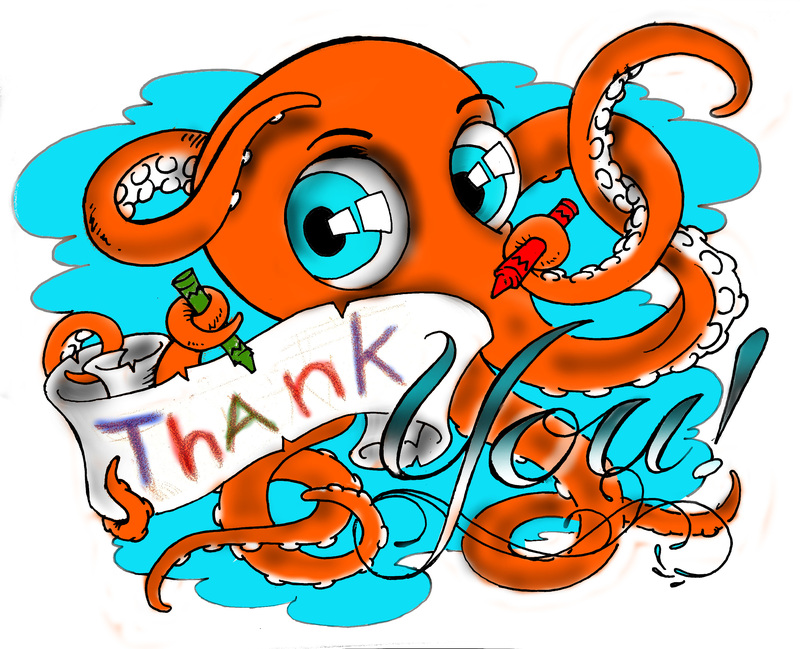 The Jolly Octopus is the best, and pretty much everyone knows it! Basically, some poor sod walking around with an awful tattoo is going to get a FREE coverup from Steve. 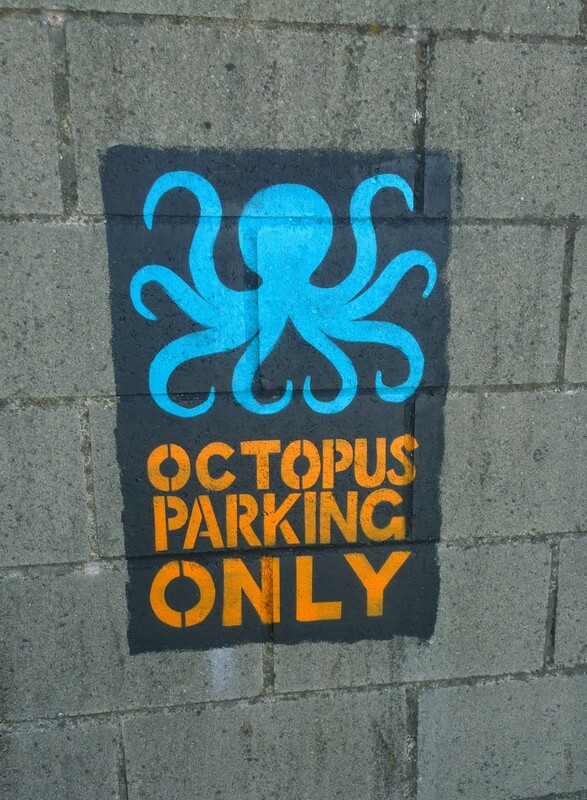 The Jolly Octopus has off-street parking, behind the building. If for some reason you don't drive an octopus, you can also park your car, bike, or what have you! 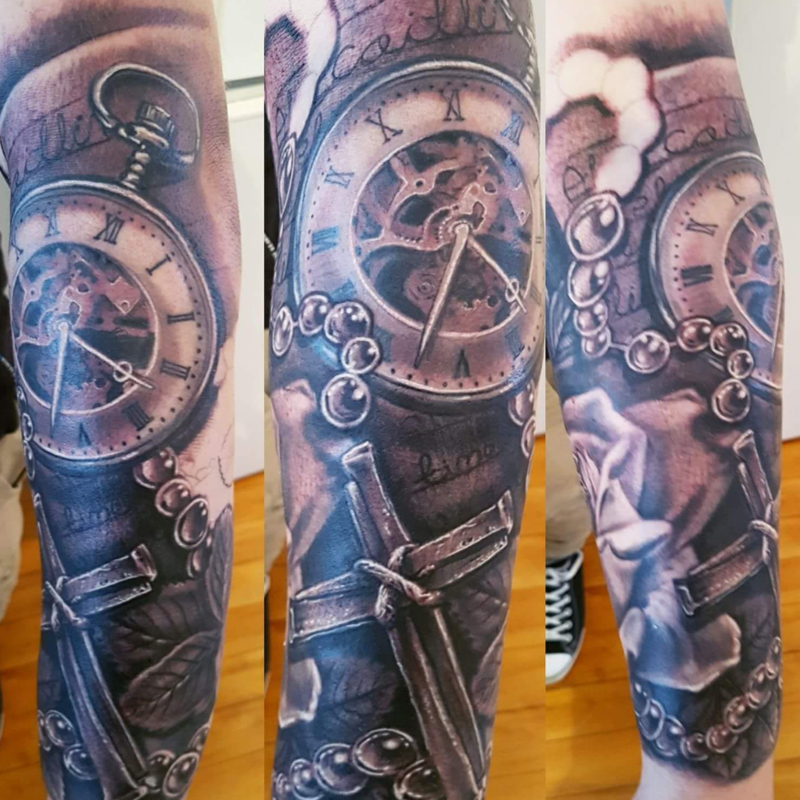 COVER UP for WINTER: Post a picture of your bad tattoo on our Facebook page and tell us something about it- two lucky entrants will get their disaster piece turned into a masterpiece by Christchurch's undisputed masters of the cover-up tattoo! Deadline for posting May 15; winners chosen May 21 at the judges' sole discretion. If you want it covered, now's the time to show us! Such a great time at Skindustry 2016 in Bethlehem, PA. Already looking forward to 2017!! Steve is back in New Zealand and accepting bookings for April and May. 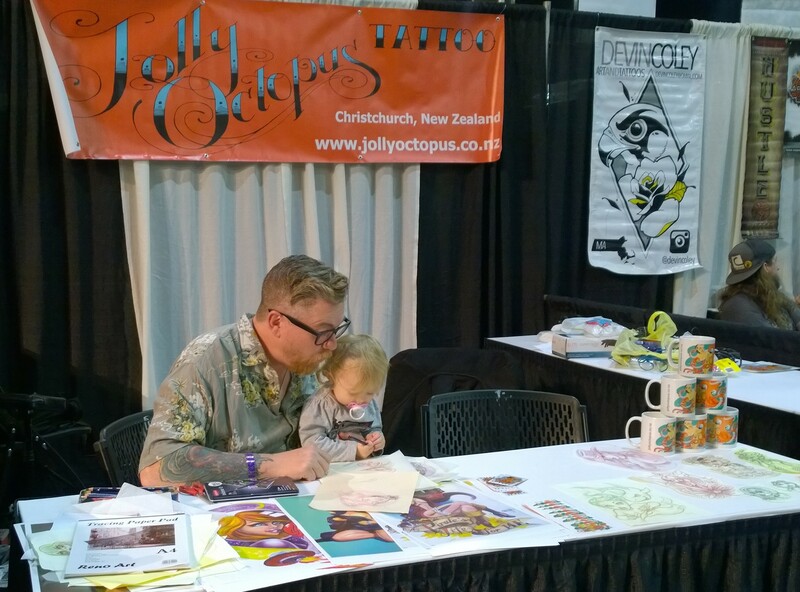 Our newest artist helps her daddy at Skindustry 2016, The Sands Resort, Bethlehem PA. Steve is there tattooing all weekend- still room for one more walk-up! 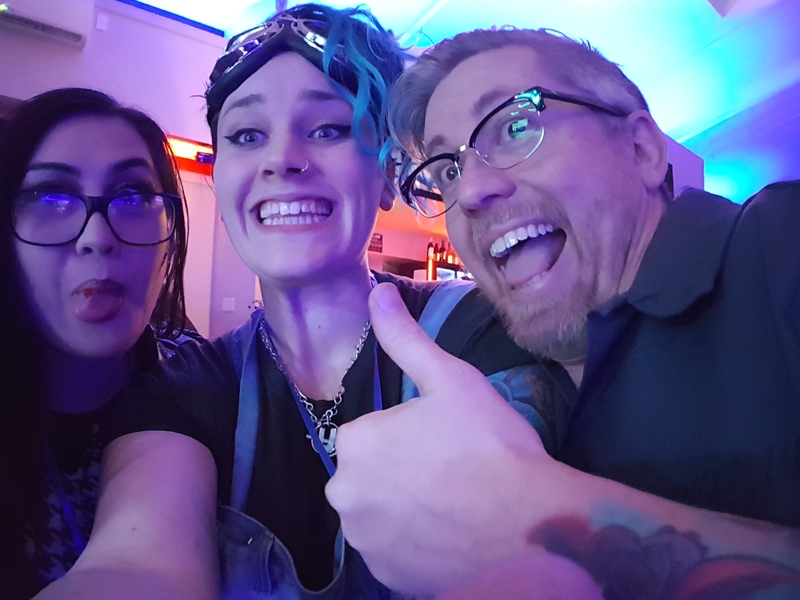 At the same time, Chloe and Lydia are tearing it up In Christchurch at Armageddon Pulp Culture Expo! FUN!!! Her web page isn't up yet, but you can book in now and beat the rush! We will be closed Christmas Day and Boxing Day, New Years Eve and New Years Day. That's it! Stop machines! Needles down! 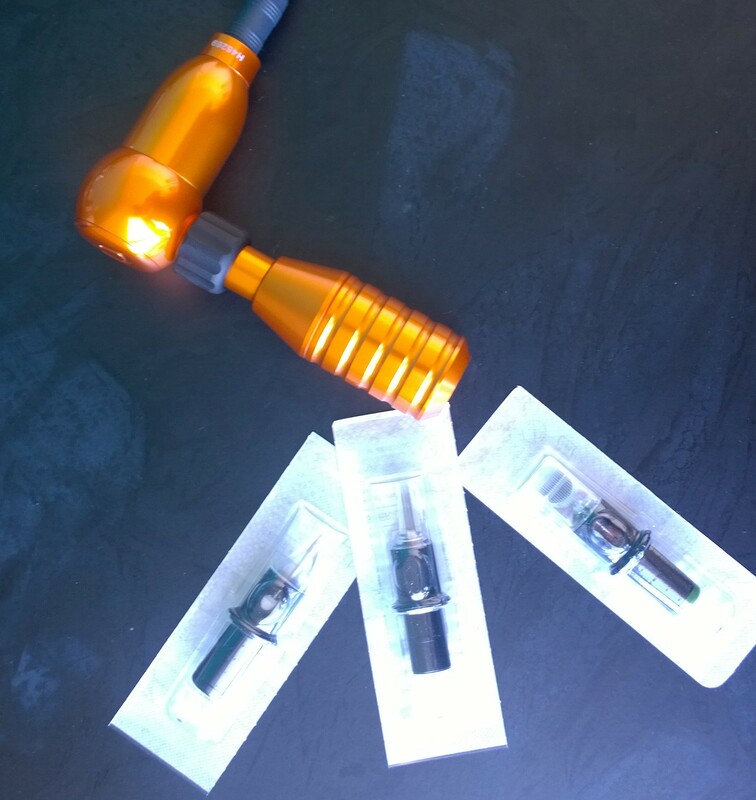 No more ink! Star Wars opens today, and Steve and Chloe are closing shop to get their geek on!! Tattooing resumes tomorrow. Probably with lots of pew pew pew, VVVVRRRR* sounds. 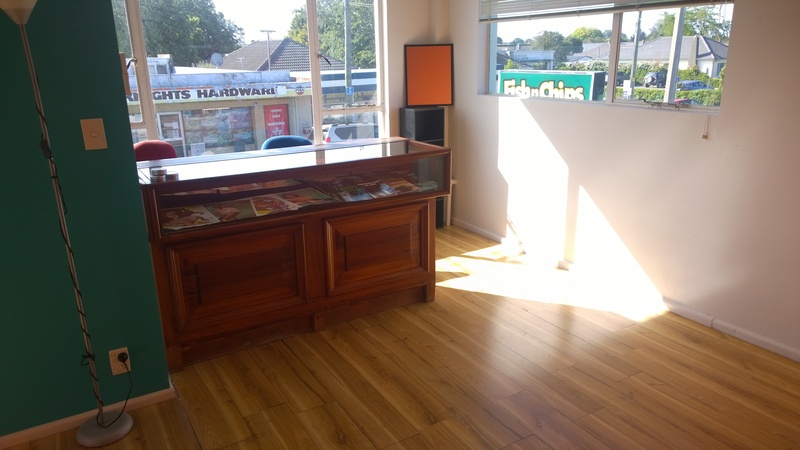 Tomorrow the new shop will have counters, chairs and all sorts! Our clients have been super understanding this past week, but things are finally coming together. 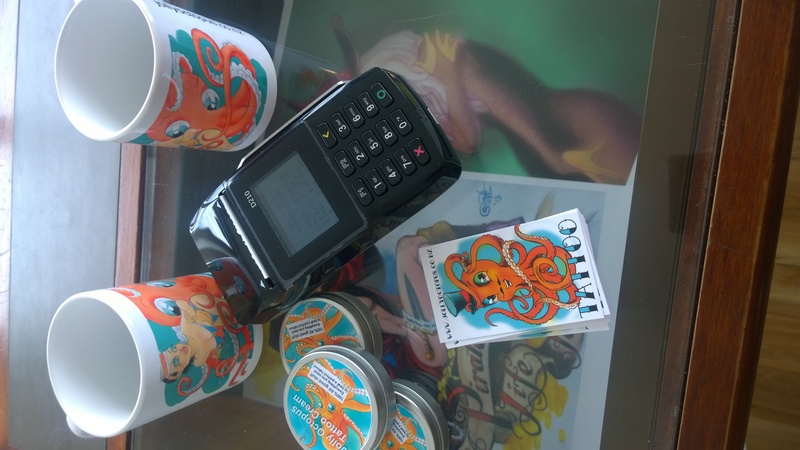 Go the Octopus!! ?? 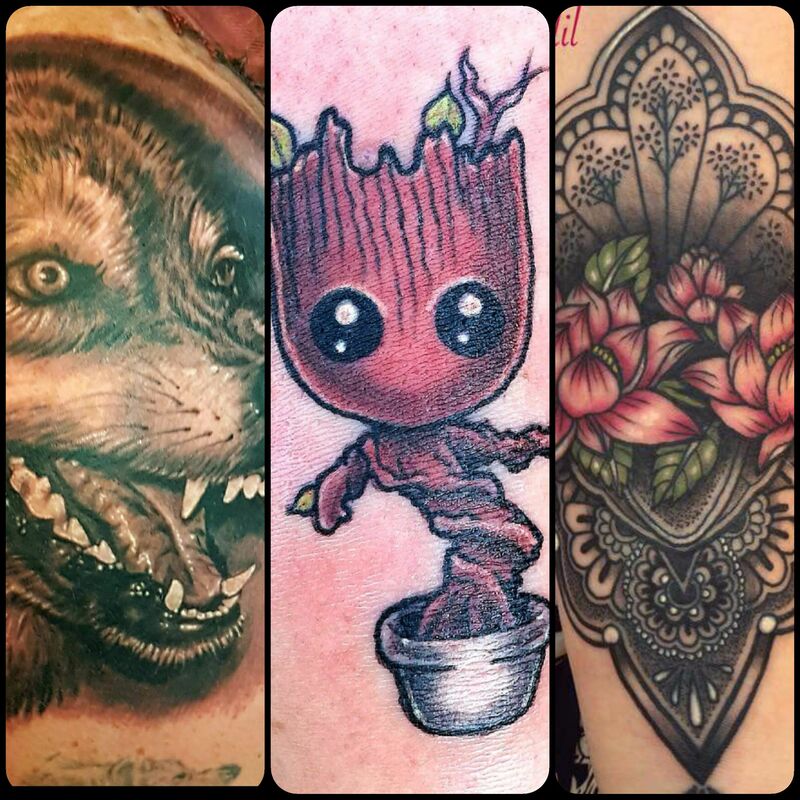 We are looking for a friendly, professional tattooer to join our team. 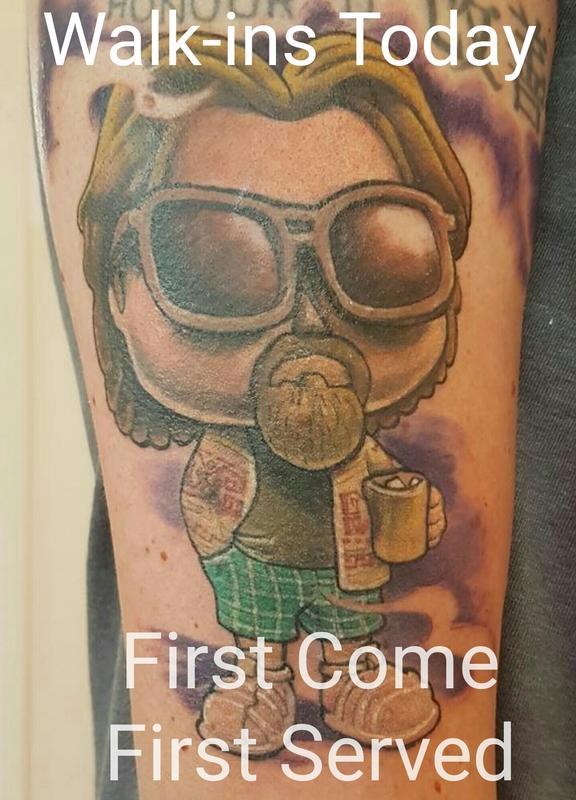 If you're cool with saying goodbye to the flash and doing every piece 100% custom, and you want to join a shop where egos and drama get left at the door, then we should probably talk. Not a Kiwi? Not a problem! 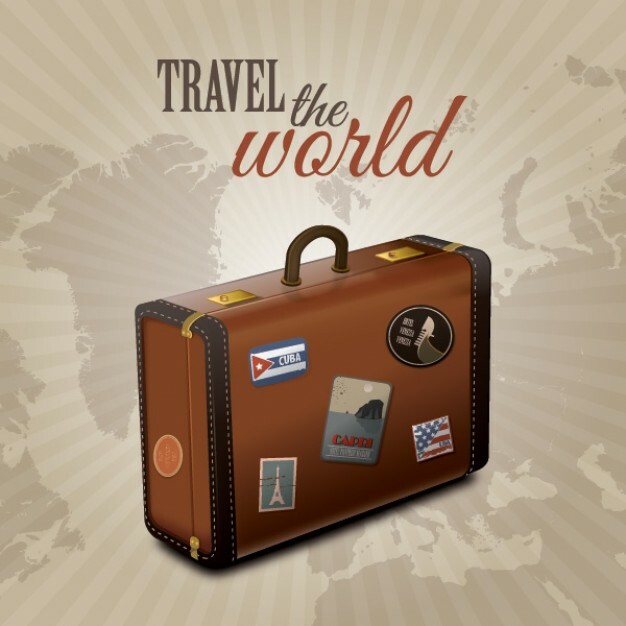 Steve started out American, and he has experience navigating the immigration process. Come out for a guest spot, see how you go. For the right artist, we will definitely help make it more permanent. OPEN - Ahead of Schedule! 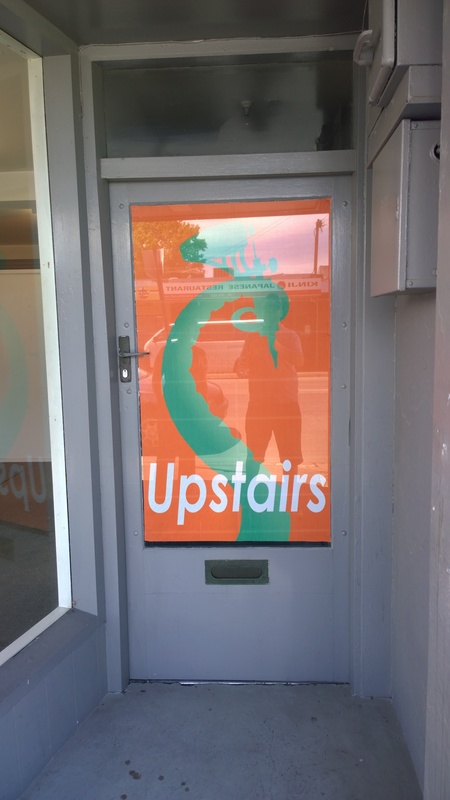 The Jolly Octopus is now open at 272 Greers Rd, upstairs. The grand,opening won't be for a week or two yet, but the space is too beautiful to wait. 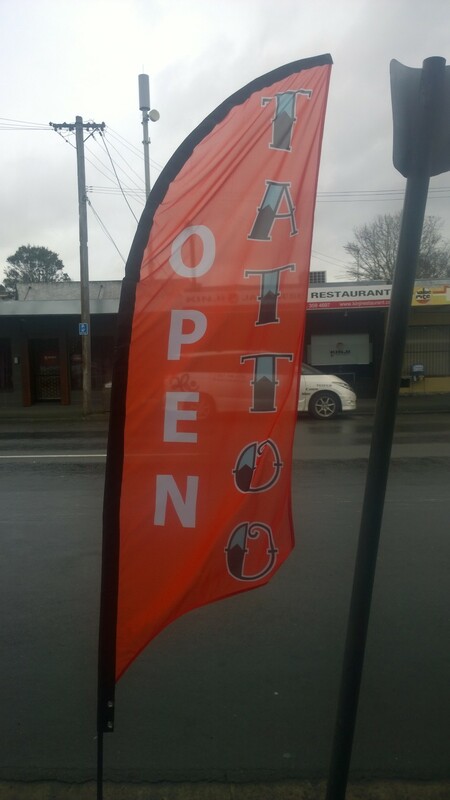 Come see why we just had to start tattooing there today! 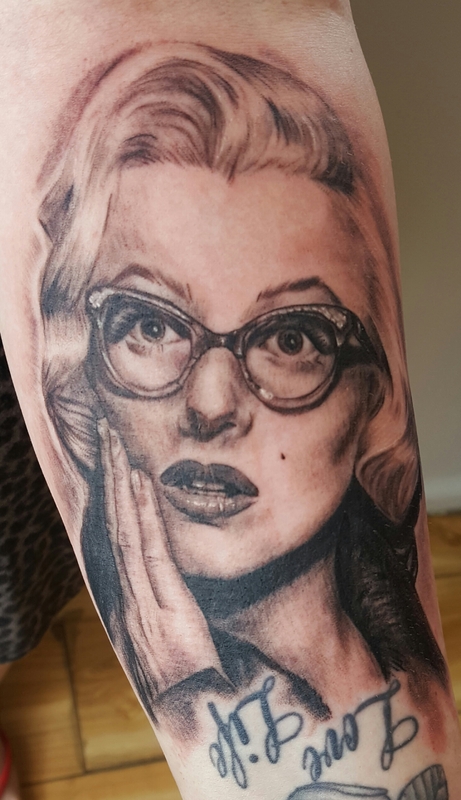 Welcome To My New TattooNOW Website! We're excited to announce the launch of our brand new studio site built by our friends over at TattooNOW.com. 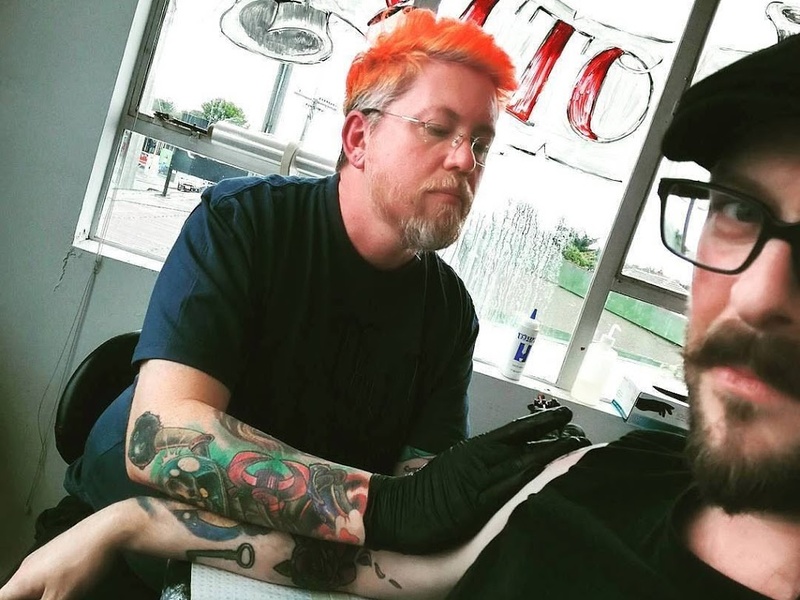 Be sure to check back for new tattoos, news items, and other fun updates about what we have going on over here!